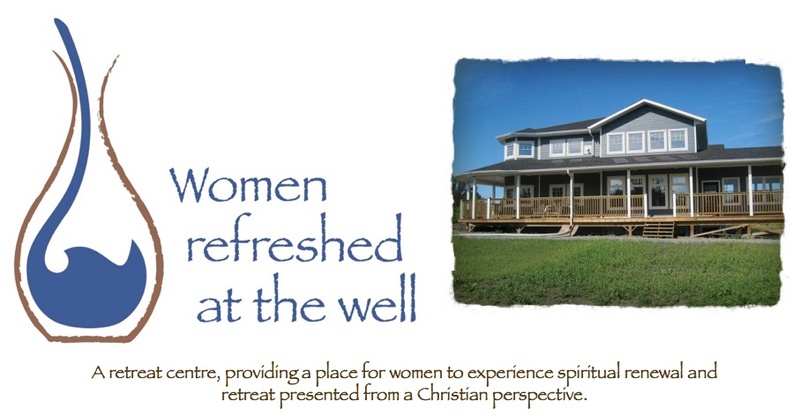 Women Refreshed at the Well: Second floor walls are going up! With packing, moving (some stuff into storage, some stuff into our temporary place of abodement) I have not been able to keep up with all the postings on the blogs! Just to let you know that the second story floor is done, and the walls of the loft are up too. They boys are working hard, and yesterday the weather was beautiful! We still do not have a road number (it is being done) but we are at the lot directly NORTH of 5819 which is Corpus Christi Catholic church. It is not a church with a big dome or steeple – but more modern day look. We are the lot directly north, on the EAST side of Henderson Hwy. There is a gate across our drive, but feel free to crawl under it, (if it is closed) and take a look! And hey – you are invited to continue to walk and pray as you come there. The boys are working daily (when not on their shift at the firehall) and if you want to stop by with a nice cold bottled water, or even a slurpee – they will never turn that down. Usually there are at least three of them (Alvin, Joshua and Michael) but there was 5 yesterday so we never know! The more hands, the quicker the work gets done.